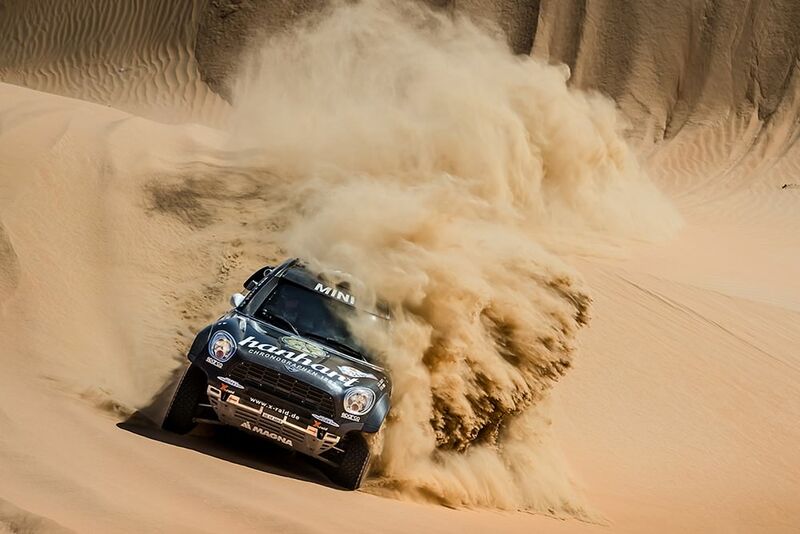 Congrats to Stephan Schott for the 5th place at the Abu Dhabi Desert Challenge! The first long-distance rally this season started on March 24 and stretched over five stages. It is the third station of the FIA Cross Country Rally World Cup 2018 and requires plenty of skills of the drivers. With a distance of 1,308 kilometers in open terrain, endurance, nerve strength and good equipment are essential preconditions. Our driver Stephan Schott can additionally score with his long-standing experience in rally sport. He absolved the adventure in the desert as in the last years with his PRIMUS Desert Pilot!